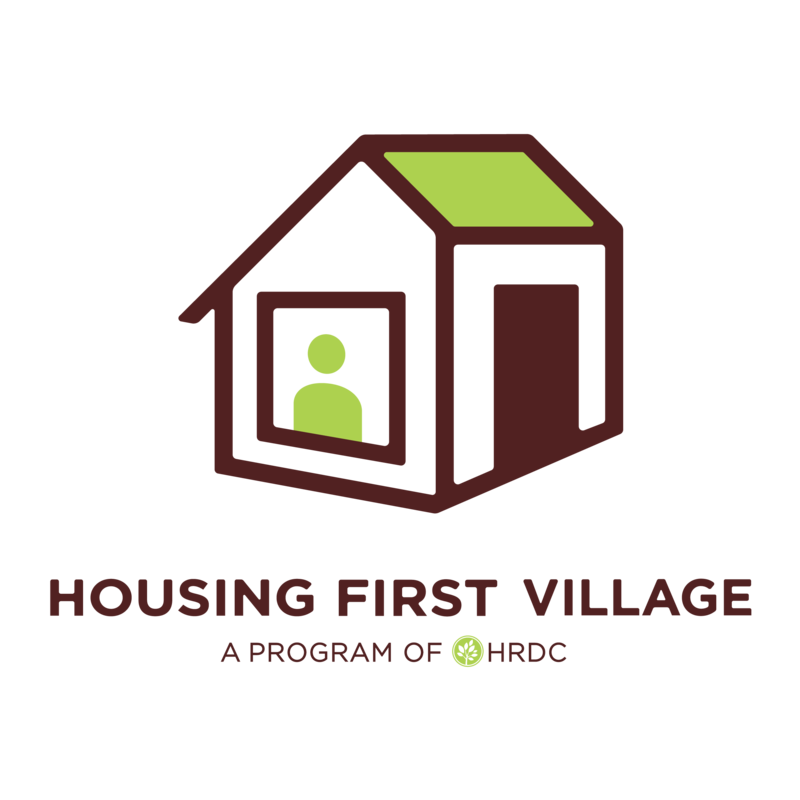 Thank you so much for volunteering your time to build a 160 SF tiny home! Please respond to the following two questions by Saturday, July 15 . I will contact you on Tuesday, July 18 with a complete timeline and build schedule. * 1. For which two day build are you available? Please rank from first choice to last choice. I am Very Experienced in Construction. I Know a Hammer When I See it. None, but I am a Quick Learner!